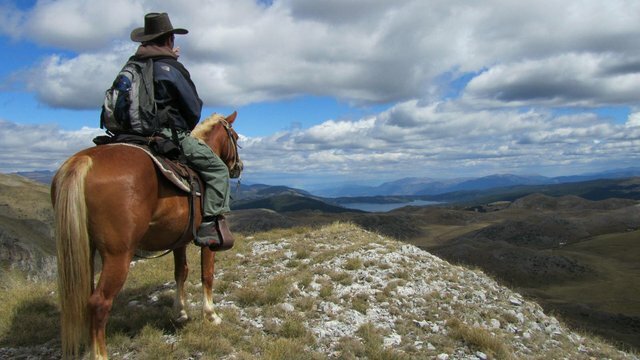 A Riding Expedition is a journey on horseback, which may entail a few hardships but reward you with an experience to remember and scenery which you might otherwise not have the opportunity to see. 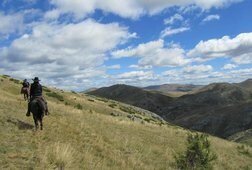 Holiday on a horseback offers a firsthand experience of the riches of Mavrovo National Park. This particular holiday is a great way to discover the beaut...iful countryside far from the clutter of the urban life. Join us and visit places with beautiful scenery, mighty mountains, crystal clear rivers and waterfalls, smooth and vast green highlands. 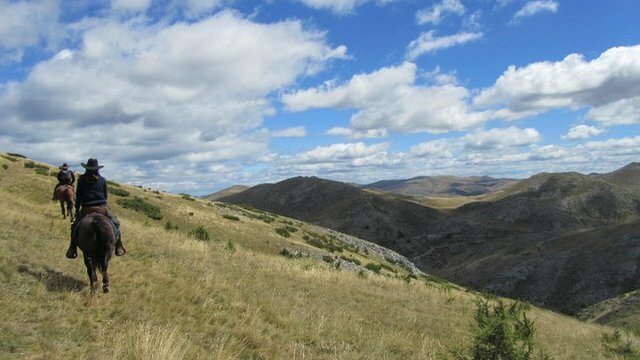 Lodging in old villages, enjoy the taste of domestic food products offered in the local sheepfolds, sometimes by the fire or sometimes simply in the nature, sitting on a rock in the middle of a pasture taking pleasure in the splendors of life and nature. 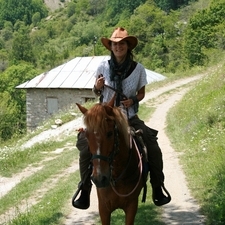 Skopje city, ride through meadows and pristine forest. Mixed riding abilities and non riders are very welcome. are fit enough for the journey. 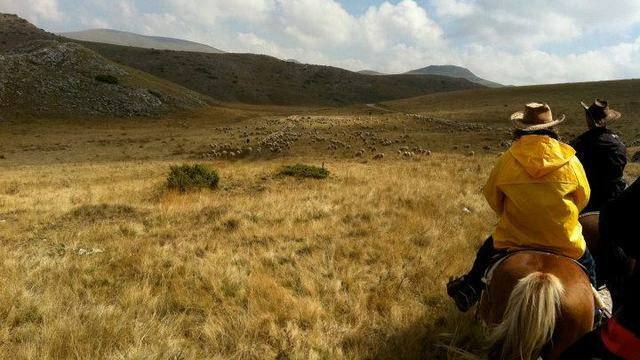 Receive special offers, VIP invites and exclusive updates for Macedonia (FYROM).